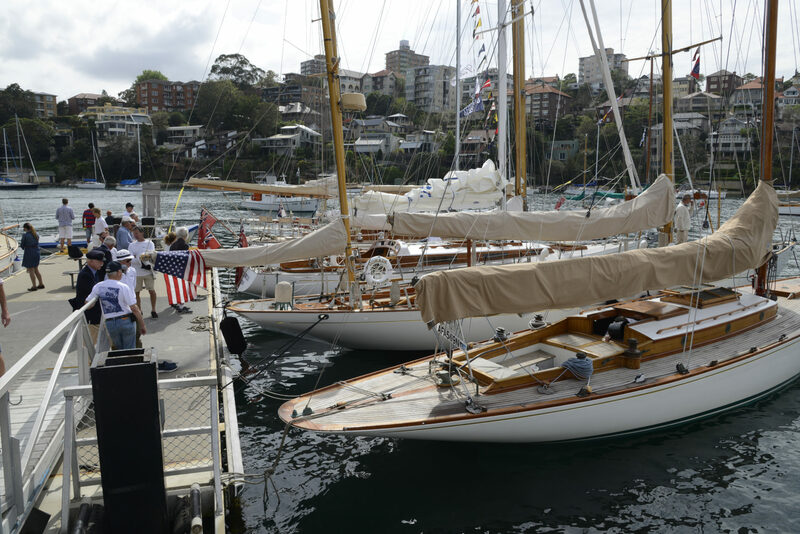 First hosted by The Amateurs in 1972, Gaffers Day is a spectacular celebration of the tradition of classic yachting on Sydney Harbour. Gaffers Day is a renowned rally for all classic boats and “vessels that hoist a spar”. Previous Gaffers Days have seen upwards of 90 vessels on parade, with entrants from NSW, Victoria, Queensland and Tasmania. The next Gaffers Day will be held in October 2020.